Designed for 15 and 50 ml tube box storage. 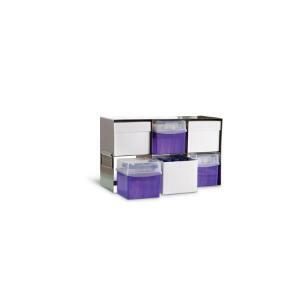 The ward's cube upright freezer racks provide a safe and convenient way to store samples. With handles on each end, this rack accommodates freezers with right or left handed doors.